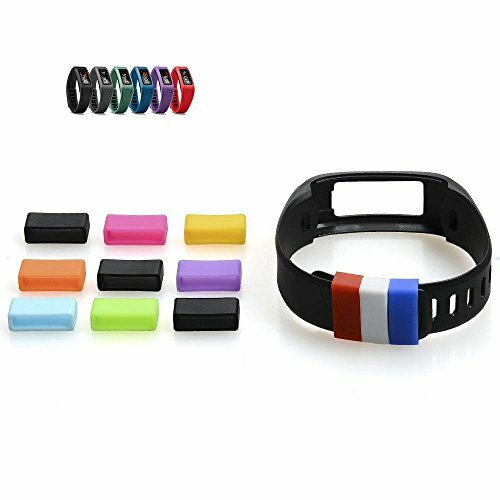 Our silicone rings secures your Garmin Vivofit wristband giving you peace of mind. 10 Colors: Black, white, green, yellow, orange, blue, light blue, red, pink and purple. If you have any questions please get in touch and we will do everything we can to solve them. There's a reason they call us "DigiHero"
If you have any questions about this product by DigiHero, contact us by completing and submitting the form below. If you are looking for a specif part number, please include it with your message.